Let’s face it – pumping and storing breast milk takes effort. It is a labor of love, of course, but hard work nonetheless. But, if pumping and storing your breast milk helps you reach your breastfeeding goals and allows your child to have your breast milk for as long as possible, it is worth every bit of effort, right? Milk Trays, a breast milk freezing system, can help to make this chore easier. 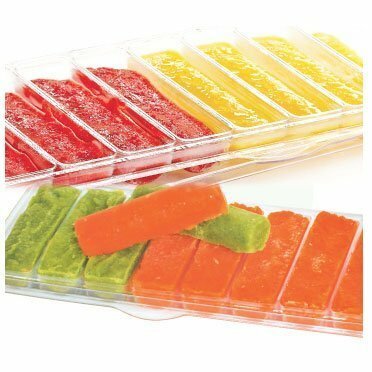 At first glance, Milk Trays look similar to typical ice cube trays. But, take a closer look and you will see that Milk Trays are much, much more. 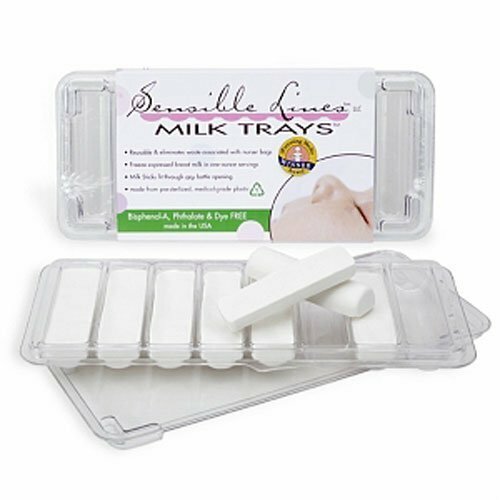 Unlike ice cube trays, Milk Trays are specifically designed for expressed milk. Most importantly, Milk Trays are made from PET plastic, a food-safe plastic that contains no bisphenol-A (BPA), phthalates, or dyes. Milk Trays freeze your milk in 1-ounce “Milk Sticks” that fit through ALL bottle openings and allow you to thaw just the right amount of milk for each feeding – so that not a drop of your “liquid gold” goes to waste. 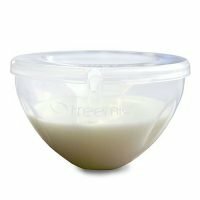 Milk Trays have fitted lids that protect your milk while it freezes and allow for space-saving stacking in the freezer, and the trays are flexible enough to allow the Milk Sticks to be removed easily. And, last but not least, Milk Trays are reusable – making them the most economical and environmentally-friendly choice for freezing your breast milk. Use for years to come not only to freeze breast milk but also baby food.